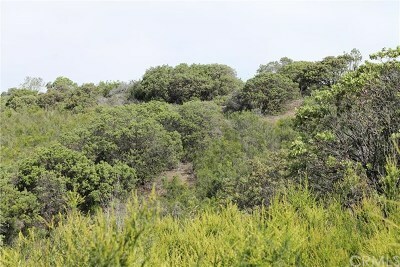 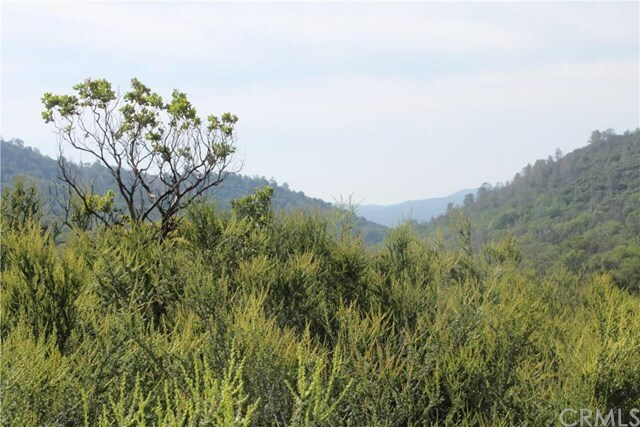 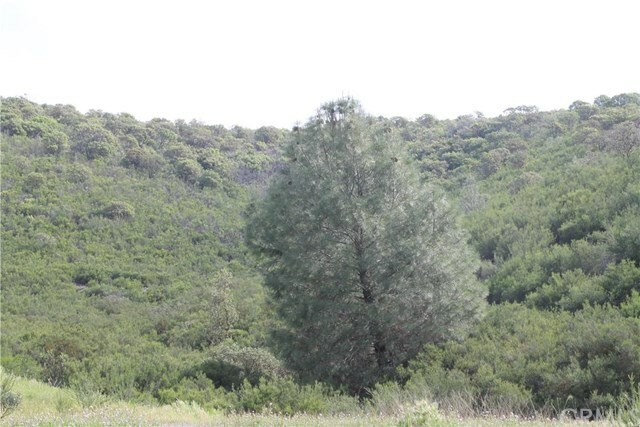 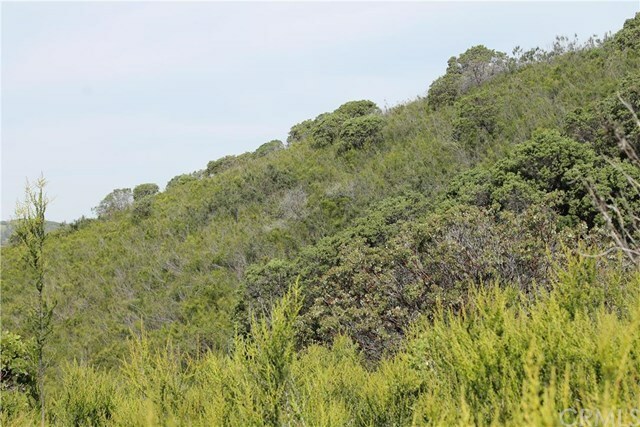 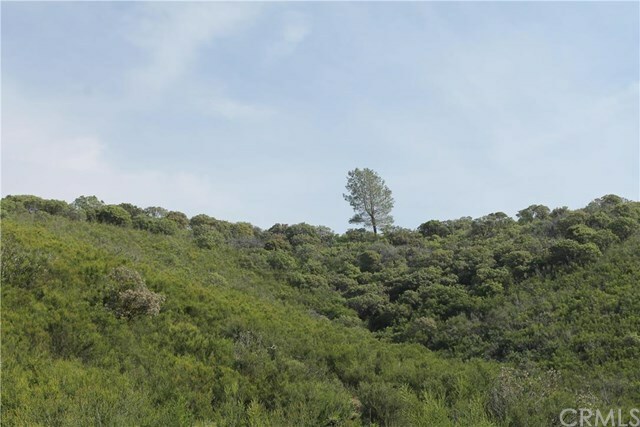 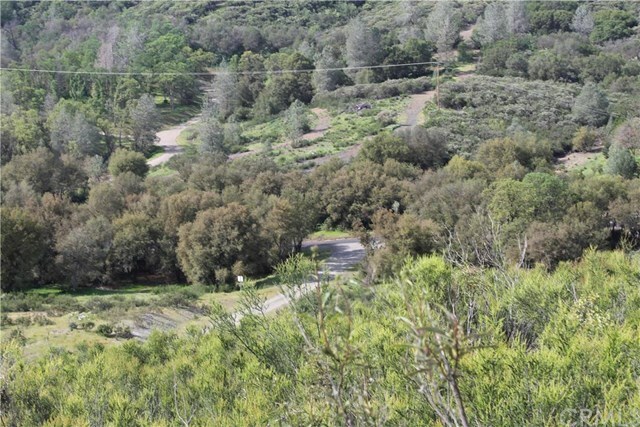 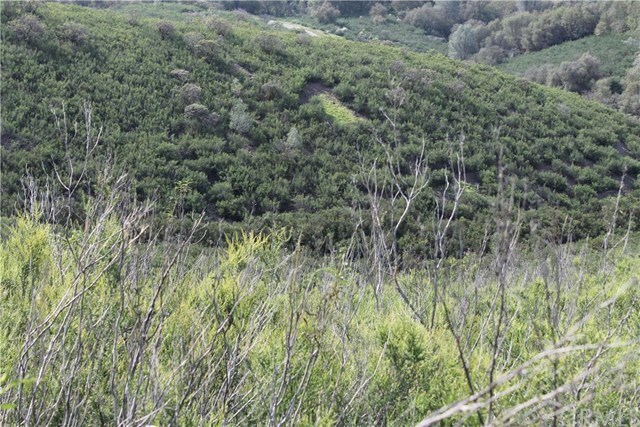 Nearly 60 acres of land bordering Yaqui Gulch Road as well as Highway 140. 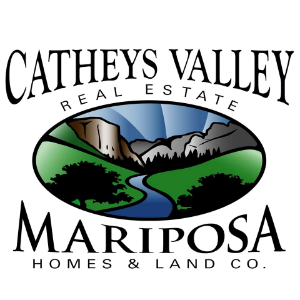 Main access will be on Yaqui Terrace Road. 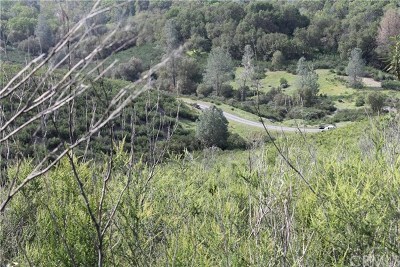 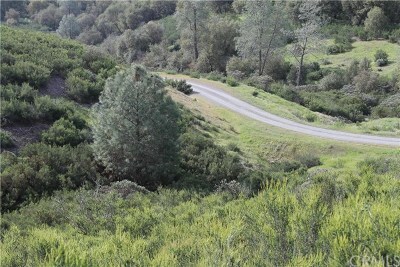 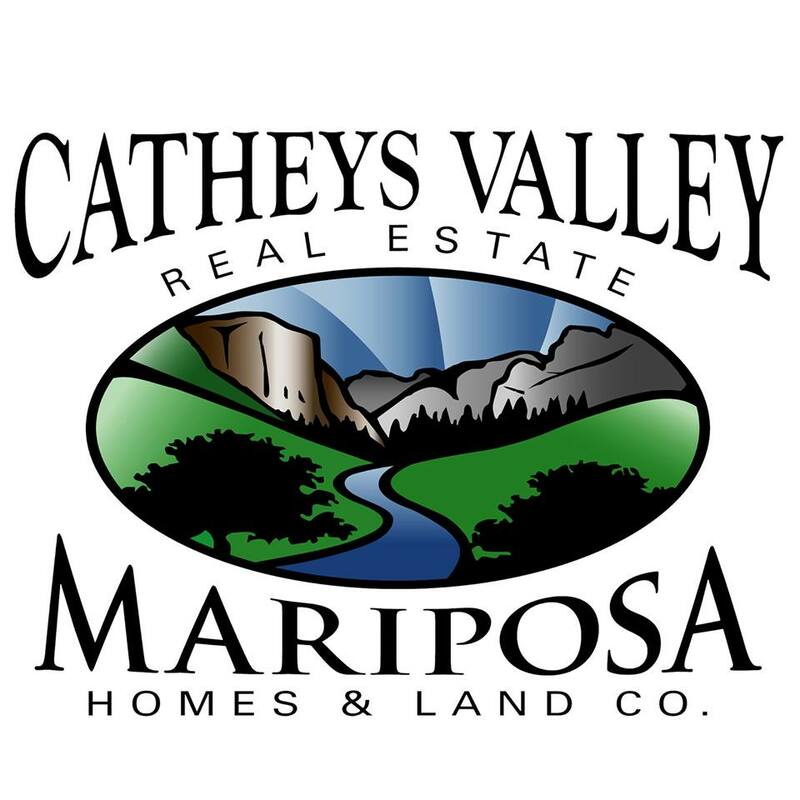 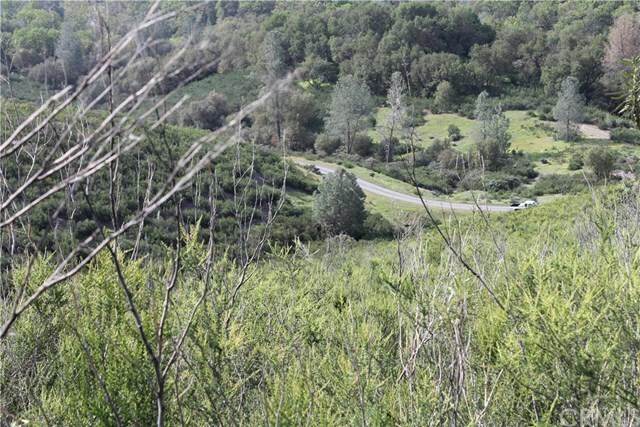 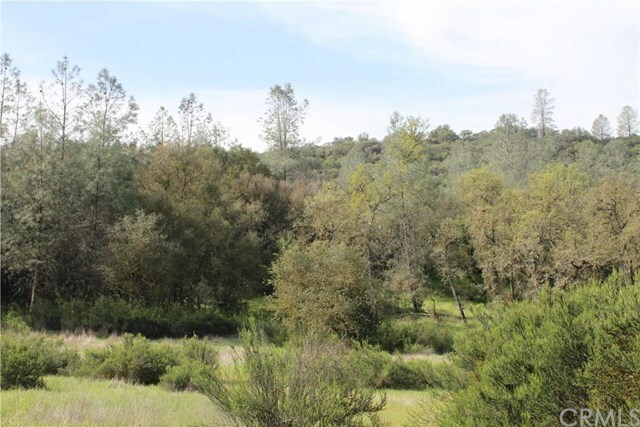 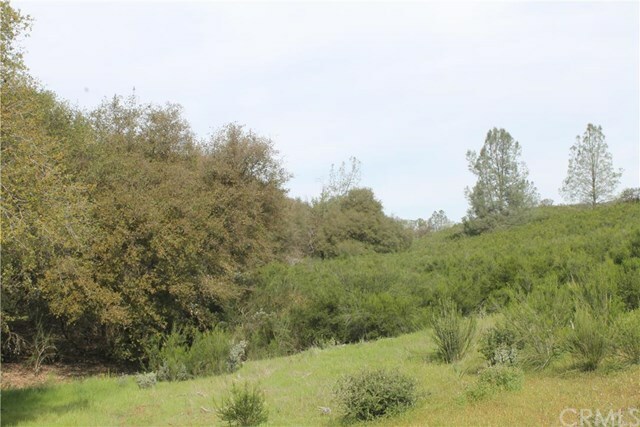 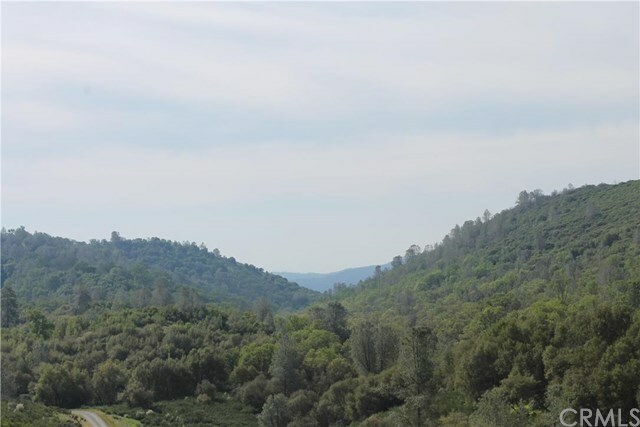 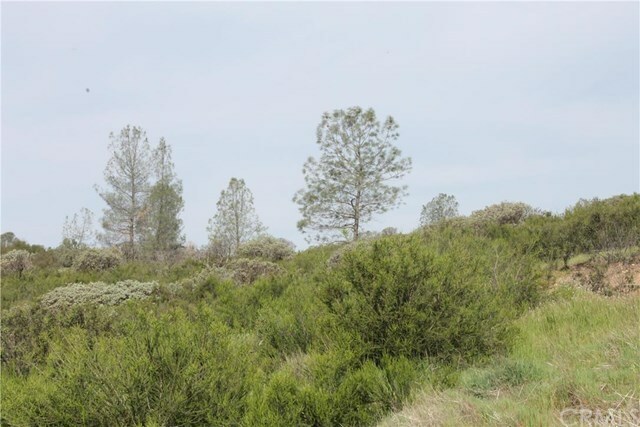 Great location, very close to the town of Mariposa and an easy drive to Merced. 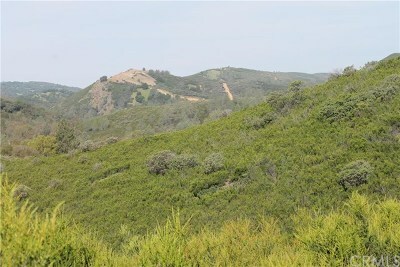 From the high points of the property there are some amazing views looking out into the Sierras. 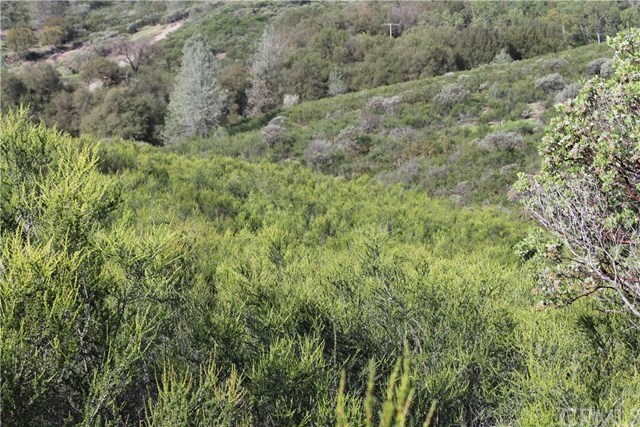 There is a nice mixture of Oaks, Manzanita, and other native vegetation. This will make an awesome building site for somebody.